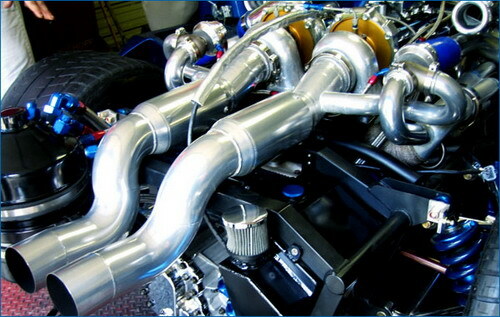 The Maxximus guys claim that their Maxximus G-Force is the world’s fastest street legal car. It’s not only about Maxximus guys who seem to claim so, as the World Records Academy has also confirmed that. This fast and furious Maxximus G-Force covers 60mph in just 2.1 seconds, 100mph only in 4.5 seconds and hits 0-100 mph supercar benchmark in just 8.9 seconds. The numbers show that it’s faster than Bugatti’s Veyron and a lot more powerful than McLaren F1. 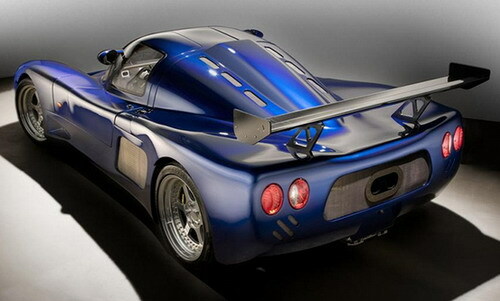 While Porsche Carerra, Ferrari Enzo and McLaren SLR don’t seem even near to it. 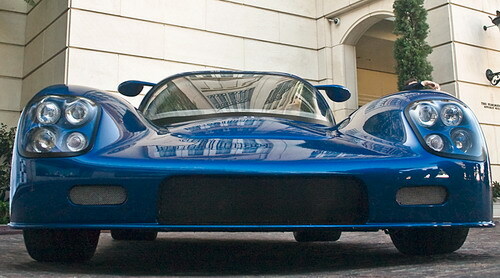 The starting point of this Maxximus G-Force was the GTR Ultima, which is a mid engine sporty of British built that could be purchased as a turn key street car. 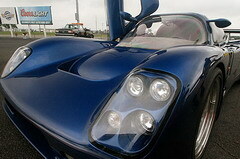 Its lower volume and status of a kit car indicate that Ultima has been registered to tread the roads. However, the certificates which boast about the performance figures of the G-Force have been provided by Miami based World Records Academy. Aside from its small detail, the G-Force is, indeed, a nice achievement and it doesn’t come up as a street-legal car only. Certainly, you would find a nice stereo and sat nav, turn signals and lights.